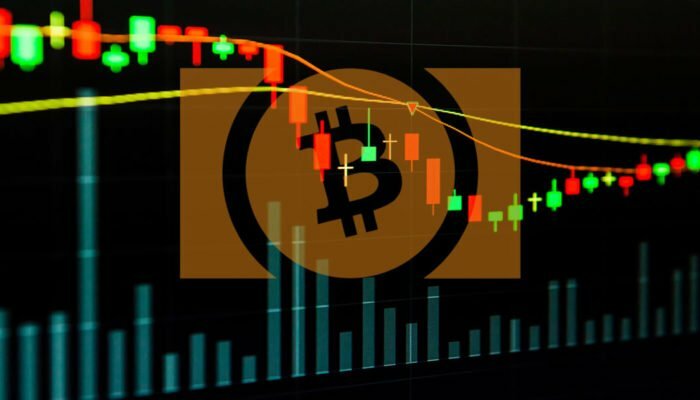 Bitcoin cash price failed to trade above $175-180 and declined sharply against the US Dollar. There are two key bearish trend lines formed with resistance near $175 on the hourly chart of the BCH/USD pair (data feed from Kraken). The pair is currently trading near the $165 support and it could tumble towards $150 in the near term. Bitcoin cash price struggled to hold gains above $180 against the US Dollar. BCH/USD is under pressure and it looks set to clear the $160 and $150 support levels. Recently, there were range moves above the $165 support in bitcoin cash price against the US Dollar. The BCH/USD pair jumped higher later and climbed above the $180 resistance. There was a break above the 23.6% Fib retracement level of the last drop from the $197 high to $164 low. However, there was no proper close above the $190 and $200 resistance levels. The price also failed to settle above $190 and the 100 hourly simple moving average. Moreover, there are two key bearish trend lines formed with resistance near $175 on the hourly chart of the BCH/USD pair. The pair also struggled to settle above the 50% Fib retracement level of the last drop from the $197 high to $164 low. Finally, there was a downside reaction and the price tumbled below the $175 and $170 levels. At the outset, the price is trading near the $165 support, with a bearish angle. It seems like there could be a sharp downside reaction towards $150. Looking at the chart, BCH price is clearly under pressure below $180 and the 100 hourly SMA. To recover, buyers need to gain strength above $175 and $180 in the near term. Hourly MACD – The MACD for BCH/USD is gaining strength in the bearish zone. Hourly RSI (Relative Strength Index) – The RSI for BCH/USD is well below the 50 level.